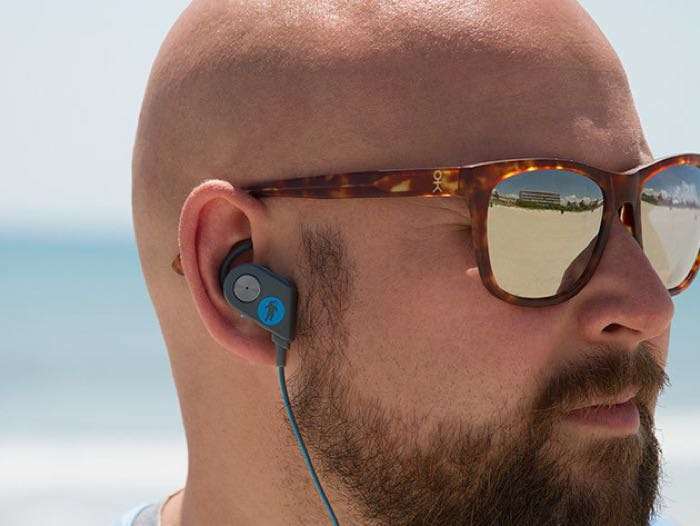 If your are looking for some wireless earbuds we have a great deal on the FRESHeBUDS Pro Magnetic Bluetooth Earbuds in the Geeky Gadgets Deals store. The FRESHeBUDS Pro Magnetic Bluetooth Earbuds normally cost $119.75 but we have them available for $29.95, that is a saving of 75% off the normal price. You can find out more details about the FRESHeBUDS Pro Magnetic Bluetooth Earbuds over at our deals store at the link below.